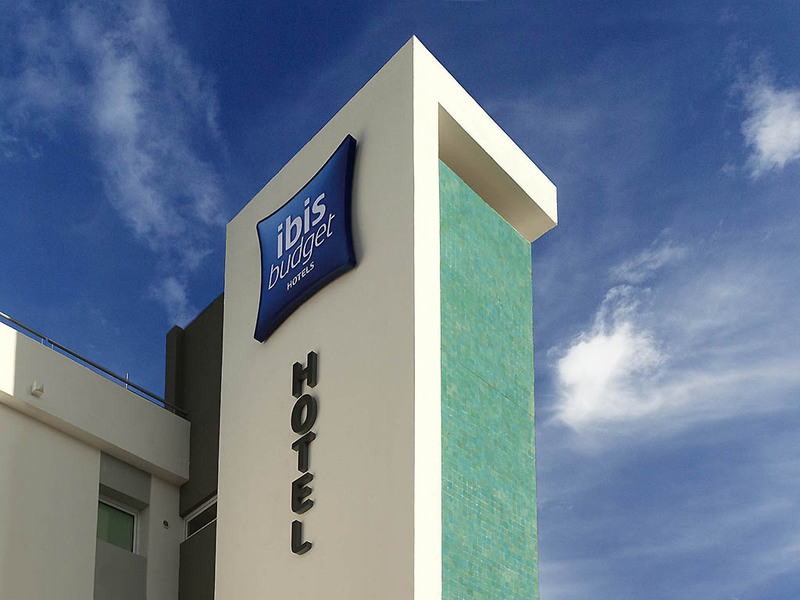 The ibis budget Mâcon Nord (formerly Etap Hotel) is opposite the Mâcon Nord tollbooth (highway A6) and ideally located for a quick stopover between Burgundy and Beaujolais. Mâcon town center is a 5 minute drive away and the Mâcon-Loché TGV station is 20 m inutes away. Take a break in rooms for 1, 2 or 3 people at an affordable price. An economy hotel offering rooms with free WIFI. Large, secure car park.